The New WRX is Here. Waiting. 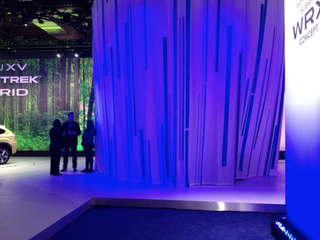 This is the Subaru stand at the New York Auto Show. The new WRX is there. Waiting. Behind the curtain. Just out of reach.